The inspiration for my book, BlackJack, came from my love of music. I will be honest, when I wrote this book twelve years ago, no editor or agent wanted to hear about a book about a rock star. But I didn’t give up. It might have taken me twelve years and many re-writes to publish it, but I truly believe readers do want to read about a rock star. After all, music is everywhere. No matter what genre of music you listen to, we all love music. 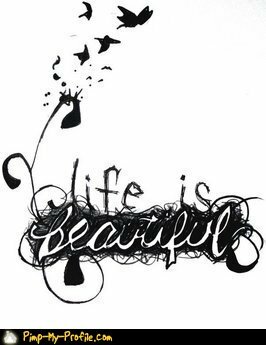 Whether we realize it or not, we listen to music every day. At the dentist, doctors office, in movies, commercials and TV shows. You can’t get away from it. 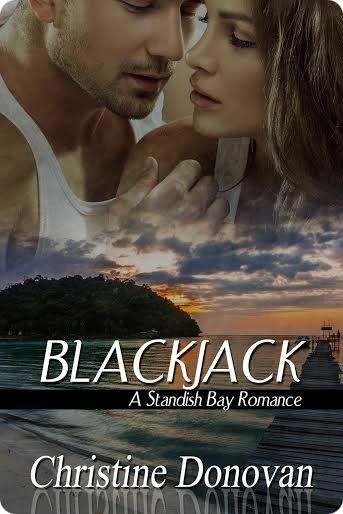 The story of BlackJack came to me one day as I was driving down the highway listening to Aerosmith’s Greatest Hits and daydreaming and creating my hero, Cole Jackson and my heroine, Shannon Gallagher. I paired a musician and a romantic suspense writer together because I love both. Music and books are, and always will be, a huge part of my life. I set the book on the southeast coast of Massachusetts because that is where I live and the beach is also a huge part of my life. The ocean, music and books created a love story I had to write. Add to the story a murderer, an ex-husband and sixteen-year-old musical protégé, and the story came alive for me. BlackJack isn’t just about a rock star rebuilding his life after spending fifteen years in prison for a murder he didn’t commit, it’s about family, the Gallagher family. My real family: husband, four sons, one granddaughter, one sister, three brothers, mother, late father, numerous nieces and nephews inspire me to write stories about families. To sum it up, the inspiration for Blackjack came from my love of music, books and family. 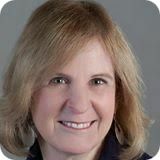 Christine Donovan is an International Bestselling Author and a PAN member of Romance Writers of America. She lives on the Southeast Coast of Massachusetts with her husband, four sons, one granddaughter and four cats. In addition to writing Contemporary Romance, she writers Regency and Paranormal Romance. When she is not writing or reading, she is either painting or gardening. Her latest book is the contemporary romance, BlackJack. Shannon Gallagher’s hard work as a writer has finally paid off. She believes her life is complete living in her dream home on the ocean until she meets Cole Jackson. She idolized him at sixteen, cried at twenty-one when he went to prison. Now at thirty-six she meets him and falls instantly in love. But as Cole gets closer to his wife’s killer, he puts Shannon’s life in danger. Can he expose the murderer and keep Shannon safe? BlackJack is available at Amazon.